We are here to address the unmet needs and environmental impact of the low income housing market. 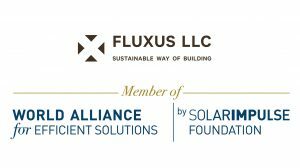 We present a case to show that Fluxus can profitably deliver aesthetic, energy efficient housing solutions to this underserved and underperforming market. We acknowledge this is a formidable challenge. However, we believe that the tools are at hand to make an impact without taking on significant technical or business risk. We are well aware of the societal trend toward urbanization. According to latest UN Cities Report, from 1995 to 2016, the number of megacities in the world increased from 14 to 29. With approximately 77 million people moving from rural to urban areas each year, the number of megacities is expected to nearly double again by 2050. Often overlooked in these statistics are the challenges faced by working low-income households. As cities grow larger and competition for space increases, low income families are often pushed to live in the city’s lowest quality, poorest weatherized and least efficiency efficient building stock. And with this situation widespread, environmental problems proliferate. They range from urban hot spots, poor air quality, stress on the grid, congestion gridlock, health quality, etc. One only need to look at large cities such as Beijing, Delhi, Los Angeles, Mexico City and others to understand the severity of this problem. Very recently, a UN agency published a report on the fast-approaching dangers of climate change, and urges an action plan for rapid transitions in energy, industry, buildings, transport, and cities. Many will point to industry and transportation as prime contributors to Greenhouse Gas emissions. However it might surprise some that low income households are major contributor as well. In New York City for example, a recent study found that 35% of all Greenhouse Gas emissions can be attributed to multi-family low income housing. That’s nearly double the contribution of all vehicles. In March 2018, U.S. Department of Housing and Urban Development (HUD) reports that there is an immediate shortage of 7.1 million low income homes. This problem will only get worse not just here in the U.S. but around the world. Many low income families are on the outside looking in. Environmental issues aside, investment complexity, construction industry inefficiencies and perceived financial risk have retarded much needed investment. Let’s look at the market on a macro scale. In 2014 McKinsey and company published a report that affordable housing was a $9-12 trillion market opportunity. This is a massive 390 million unit market. They confirmed it is an underserved and underperforming market which with proper investment and modernization could generate sustainable profits. 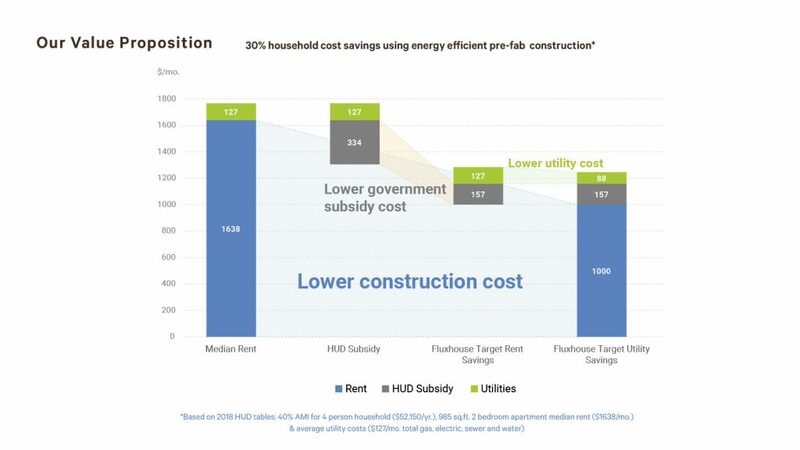 Similarly, the U.S. Department of Energy reports that simply bringing low income housing stock to current construction standards would easily reduce energy consumption by 45%. On a global scale, we conservatively estimate this would translate to and annual reduction of 300+million tons of CO2 per year. Finally, in just the U.S. alone, the housing shortfall amounts to nearly a half trillion dollar addressable market. It may be a cliché, but we truly believe this market is ripe for innovation. The need is so acute we simply need to build it and they will come. Here is how we – Fluxus respond to this need and our plans to tackle this opportunity. Our roots go all the way back to 1965 when renowned architect George Maciunas first conceived FluxHouse concept and designed a process to construct low cost homes through intelligent design and modernized manufacturing processes. We formed Fluxus LLC in 2013 to bring this concept to reality and thereby to address the urgent need for affordable housing. We are presently making investments to modernize the original designs and maximize environmental performance. We are using building performance modeling tools, advanced materials and simplified construction processes to drive down costs without sacrificing performance. Our core objective is to offer a high quality, economically viable solution to the market that is a desirable place to live with a small environmental footprint. At Fluxus we have established an interdisciplinary team of very capable leaders. Collectively these members have multiple years’ experience at different levels in the value chain. We also engaged with several like-minded leading global corporations who bring their insights and resources to help us meet our goals. We believe our team is uniquely qualified to break down barriers to develop and deliver a viable product. Now we will talk about our product offering in a little more detail. We submit that in order to meet the current and emerging needs of the low income housing market it is essential we do so with better design and industrialized construction practices. This slide illustrates the savings potential our analysis has found. We acknowledge that pre-fab construction is not a new concept and we understand there are presently many market players in all geographies. 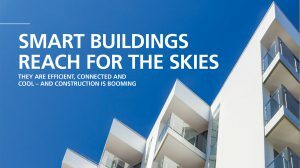 Among the multi-trillion dollar global building market, prefabricated building is the fastest growing sector, $209 billion by 2020, which is growing more than 300% faster than total building. But to our knowledge, none have set out to specifically address the unique needs of the low income housing market. Using the FluxHouse model, we can create a wide variety of designs using a system of only 9 prefabricated components, each performing multiple functions. These components are designed to simplify site installation procedures. Features such as continuous insulation eliminate or reduce time consuming steps such as house wrapping and taping. Quick connect features assure rapid assembly and reliable structural performance. Most importantly, the small number of components and simple constructs are well suited for large scale industrialized manufacturing processes. This serves to reduce capital investment requirements, facilitate automation and drive in quality and reliability. FluxHouse model creates an opportunity to redefine what “home” could look like. This waterfall chart illustrates the value delivered from the perspective of the household occupant in New York City. As you can see, we conservatively estimate the occupant will realize a 30% savings in monthly costs through lower priced construction and reduced utility costs. In our model, cities also realize a 50% reduction in subsidy costs. We submit this approach will incentivize city planners and developers to invest in low income urban centers. Our data indicates that the cost reduction potential significantly narrows the affordability gap for all but a few low income households in the U.S.
We build in design parameters to respond to different geographical locations and various specific needs. 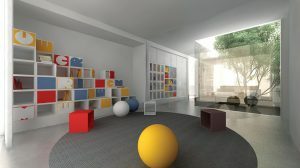 Customizable floor plans are spacious and aesthetic with liberal use of natural lighting. We prioritize passive design principles to reduce energy consumption by increasing insulation, reducing heat loss and air infiltration and using heat from the sun. 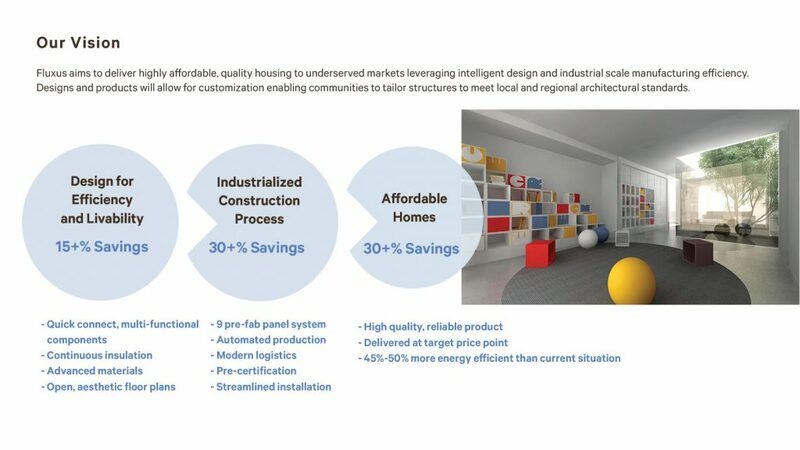 We have seen other prefab offerings for the low income market. We believe we are quite a step above the Quonset huts and refurbished shipping containers that are starting to populate this sector out of desperate need. As mentioned previously, the prefabricated housing market is quite crowded. We see some organizations, particularly in Japan and Europe, experimenting with globalization. Most are oriented toward small production facilities in close proximity to their end markets. Typically we see capacities are maximally 1,000 to 2,000 homes per year. Most are at a prohibitive price point. Certainly none have announced strategies to build capacities and sales channels to serve on a much larger scale. We do expect that this will change. But for now, we believe we will be first to market with a globally distributed, high design and high performance product offering. We are well advanced on developing the supply channels needed to deliver the solution. Here we leverage existing panel supply capacity which is adapted to meet our specifications. A key challenge in our development will be to establish networks and a track with local authorities in order to obtain permits and establish urban housing centers. Thus far, especially with the help of our strategic collaborators, we are making significant progress. Lastly, we ask you retain these three key points. The low income housing market is huge, if we could address the performance gap by reconstructing the low income housing value chain, it would have a tremendous environmental impact at a significant scale. We can profitably deliver solutions through intelligent design and industrialized construction processes at scale. It is through scale that the net zero energy use and zero emission demonstration homes that we see today will become affordable for the masses. Fluxus is a forward thinking company. We hope to engage with governments, developers, housing providers, funders and any interested parties to roll out development projects and to deliver triple bottom line results.